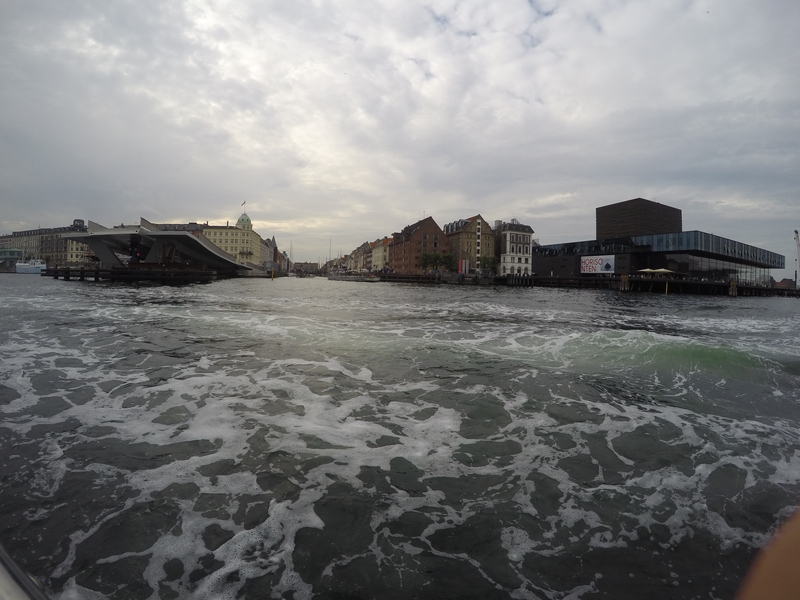 It has been exactly 2 weeks since we landed in our new home of Copenhagen, Denmark (wow! time flies..) While we have spent this time adjusting to our new way of life, we have had some amazing adventures already. 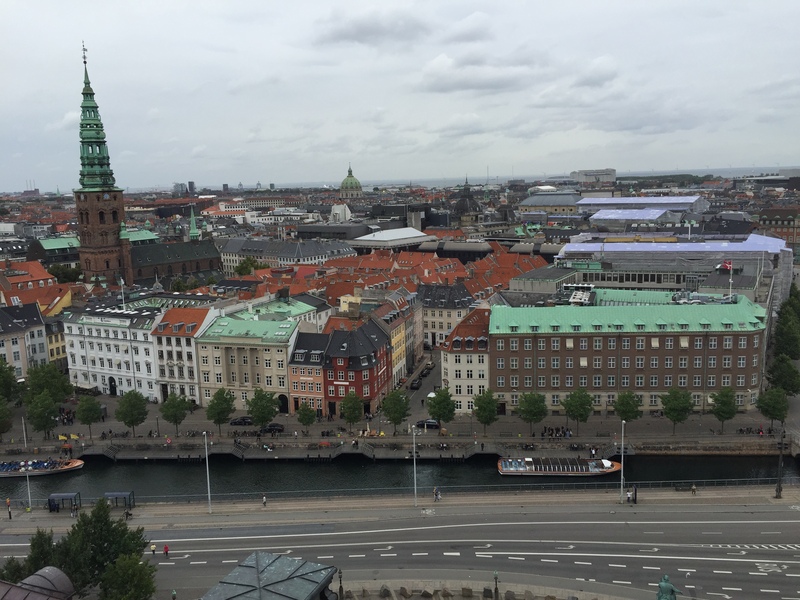 Our first few days we spent exploring the city center and getting acclimated. 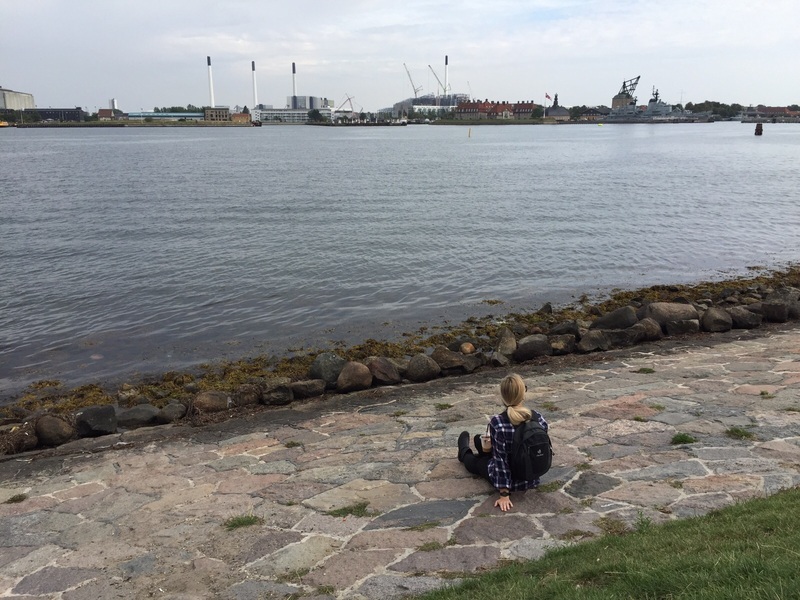 The weather wasn’t too bad for a Copenhagen standard (a little misty and rainy at times) so we made the most of it and set out exploring! 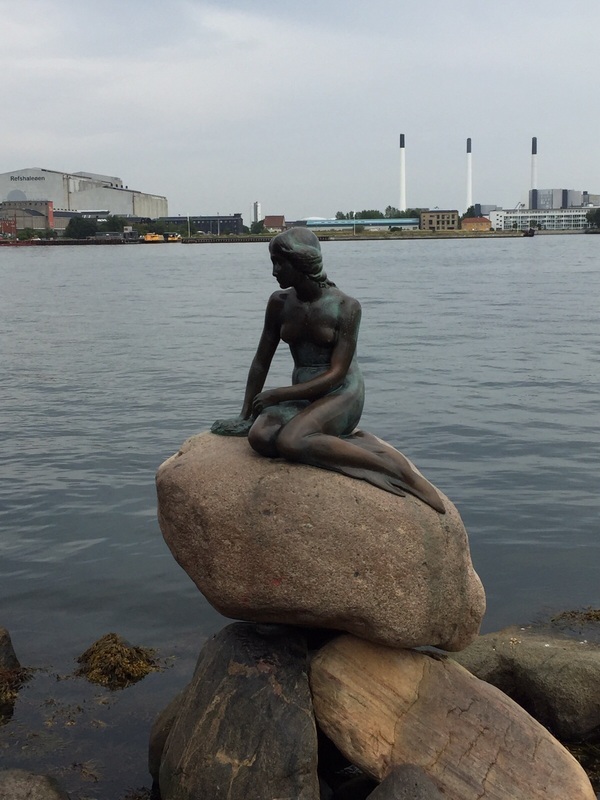 Among the many attractions, places, and things we have done so far here in Copenhagen I have listed 3 below, but the list could go on! 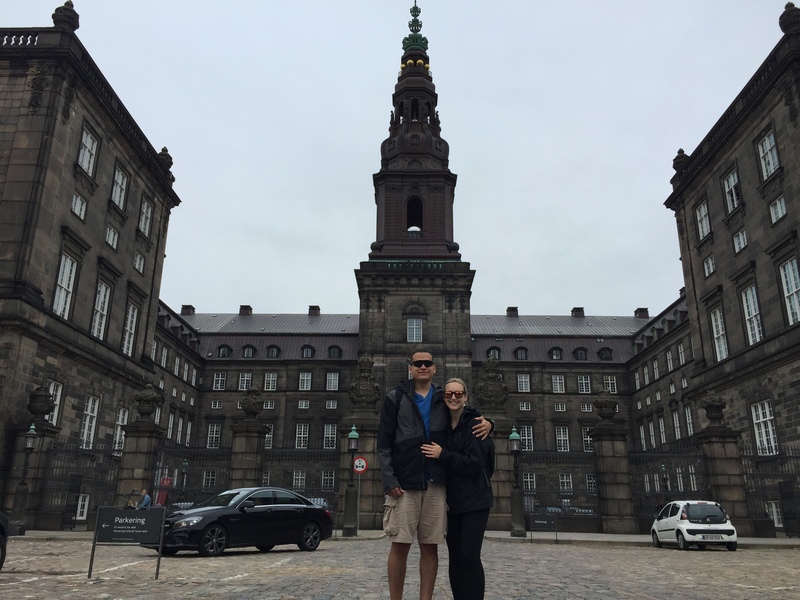 1) Christianborg Slot – a must-see, Slot is the Danish term for Castle. 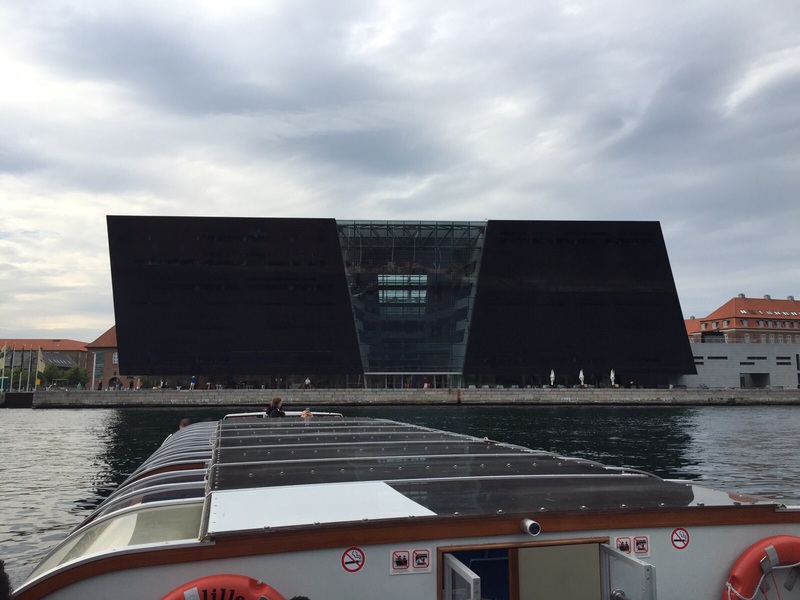 This is the home of the Executive, Judicial, and Legislative Branches of the Danish government. This is the only place in the world where you can find all three branches of government housed under the same roof! You may ask, why should i see it? 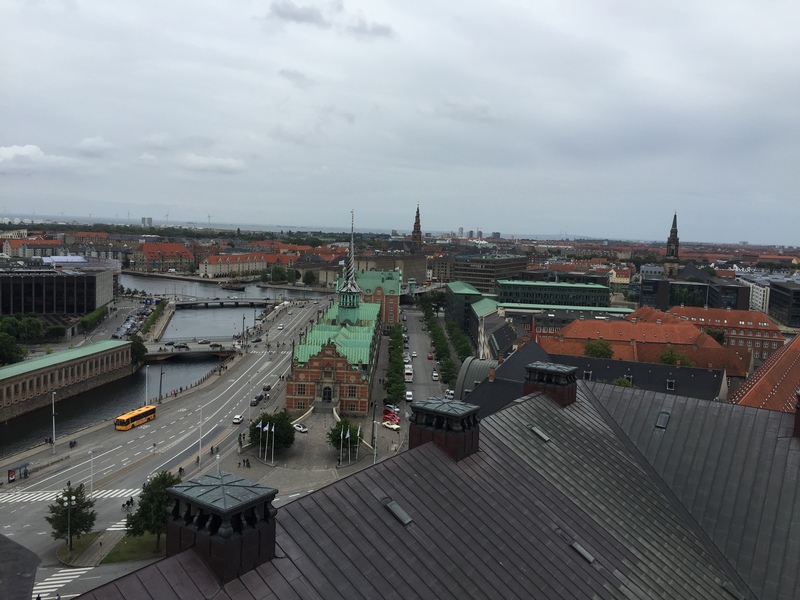 Well, that’s because you can take a free climb to the top, and see a beautiful 360 city-scape of Copenhagen. If you look in the first photo below, you can see the gold spheres at the top of the peak, right under that is where you can view the city. The tour is unguided and you do not need tickets. 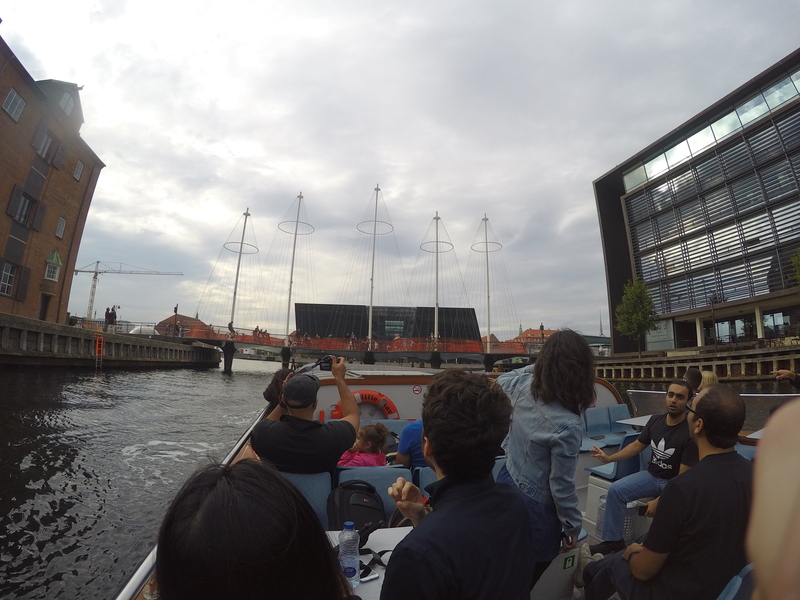 2) City Canal Tours – Copenhagen is a major port city, so by taking a canal tour you can view all of the main attractions, for around 20USD! The tour is about 45 minutes long and each attraction is explained to you along with a mini history lesson. Looks like a place to visit! It definitely is, we love it so far! Beautiful. Thanks for the tour it might be the only way I see it. Have fun, explore and make lasting memories. Thank you, much more to come! 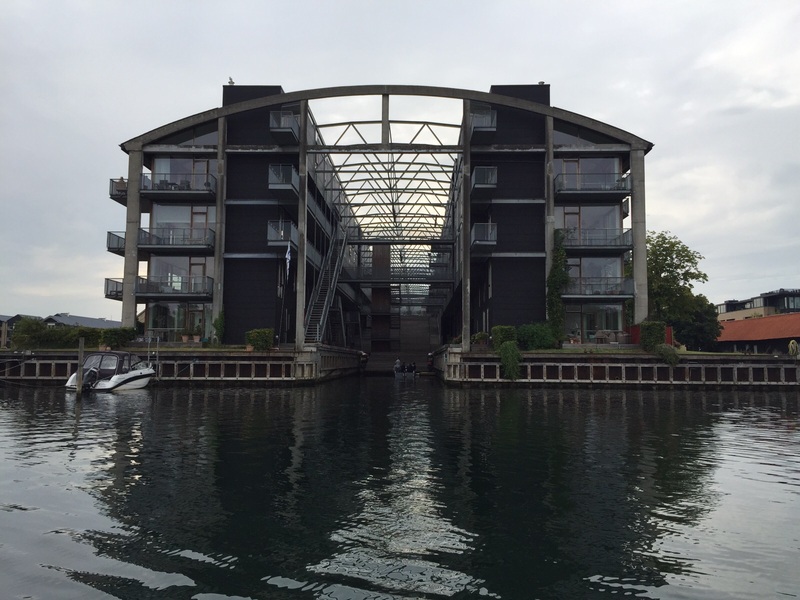 Do you think the canal tours are offered during the winter? Yes, I know a couple of them do, some of them have enclosed boats with small heaters, and some of them may be open ( I am not too sure about those) however it does get a bit chilly on the boats so I would definitely bundle up! !